VANCOUVER FOODSTER is an online guide that provides “Essential Food & Drink Intelligence” to the greater Vancouver area. 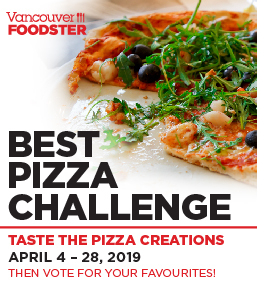 Offering expert advice on the hottest restaurants, cafes, food trucks, bakeries, delis, food shops, along with reviews, events, openings and more — VANCOUVER FOODSTER is Vancouver’s most fabulous online destination. Keeping you informed about the most interesting dining trends, the latest food luminaries and the best new foods, wines, spirits and cocktails around the city and region. 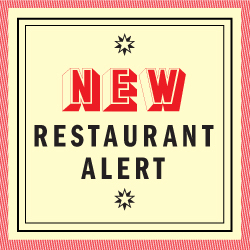 Finding the restaurants that are of interest on our site, you can search by Tags (see right side page) and click on appropriate tag such as Foodies or Hot Spot OR enter name of restaurant or word into the Search box (top right side page). Richard Wolak is a writer, editor and founder of Vancouver Foodster, you may be wondering why he created VancouverFoodster.com, well over the years his friends have always asked him for restaurant suggestions, well one thing led to another and VancouverFoodster.com was born in July 2009. Co-Host of the weekly “Food Glorious Food” podcast on CKNW.com since September 2016. 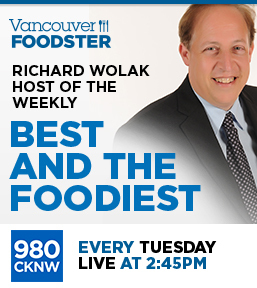 Richard has been the Host of the weekly ‘The Best and the Foodiest’ segment on CKNW 980 AM since February 2014. The show currently runs on the Steele and Drex show on Tuesday afternoons, it previously ran on the Lynda Steele Show, and prior was on the Mike Eckford Show. Richard has also been a regular guest contributor on the Global TV Weekend Morning and Noon News since 2013. He has been writing about food, cafes and restaurants professionally since 1993 when he co-wrote his first book “Vancouver’s Best Espresso Spots”. 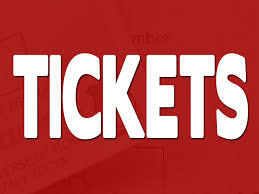 He wrote the monthly Bar Stars column in Vancouver View Magazine prior to the magazine closing in August 2012. 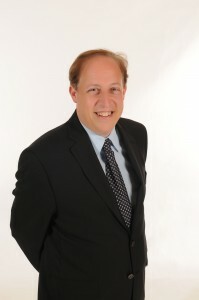 Richard hosted the SIP & TASTE monthly feature on Just Here for the Beer radio show on AM 650 from May 2011, in February 2013 the radio show changed stations to AM 1410 where it ran until September 2013. He has interests in all aspects of marketing as well as branding, design, event planning, online publishing, blogging, social media along with film, music, theatre, dance, art and travel. In February 2012 he launched Tasting Plates and event series of roving tours taking place in different areas of the city featuring a multitude of different ethnic restaurants to eat and mingle. In June 2012 he launched Food Talks an event series featuring experts who are all movers and shakers in the food community in and around Vancouver. In January 2013 he launched Noodle Mania another tasting event for noodle lovers at restaurants all over the city. In February 2016 he launched the Pizza Palooza tasting event. In his spare time you might find him enjoying a Cortado or Espresso Macchiato at one of Vancouver’s coffee shops. He spends a lot of time connecting with friends, listening to music, seeing theatre, dance, art and exploring the neighborhoods around the city. 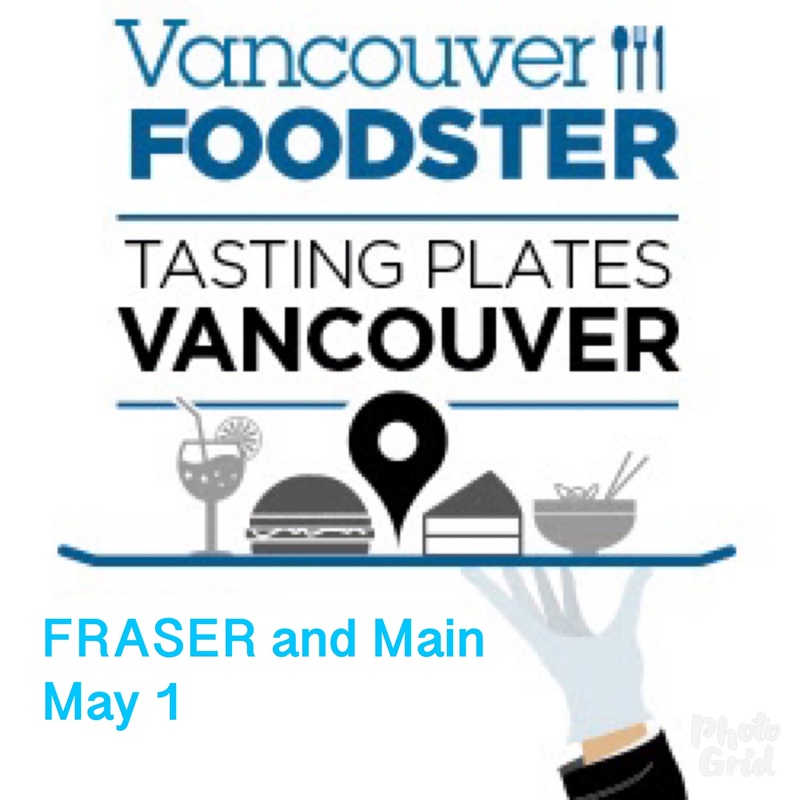 If you want to invite Richard to attend your event or to eat at your restaurant, then please send an email to editor@VancouverFoodster.com or contact him here (do not dm invites to Richard on twitter or instagram as that would not be considered in any way). Follow him on twitter and instagram and like us on facebook as well as google+ You can also find him at CMI Chat Media Inc the parent company of Vancouver Foodster.